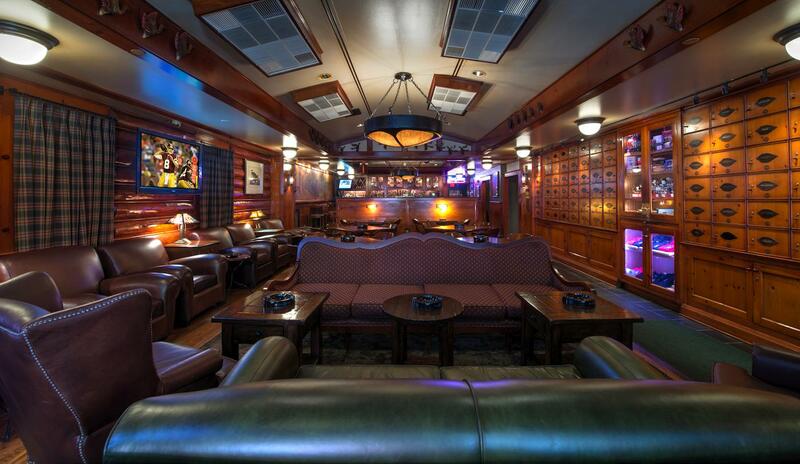 Shelly’s Back Room™ is available to host events for groups of 10 to 250. From cocktail receptions to sit-down dinners, we can provide custom menu options to suit your needs and budget. Although Shelly’s is a smoke friendly environment, we can make accommodations for non-smokers based on the size of your party. Event pricing varies based upon the time and day of the week chosen for your event. See the images below for ideas on possible space configurations. For more information including date and space availability call (202) 737-3003.